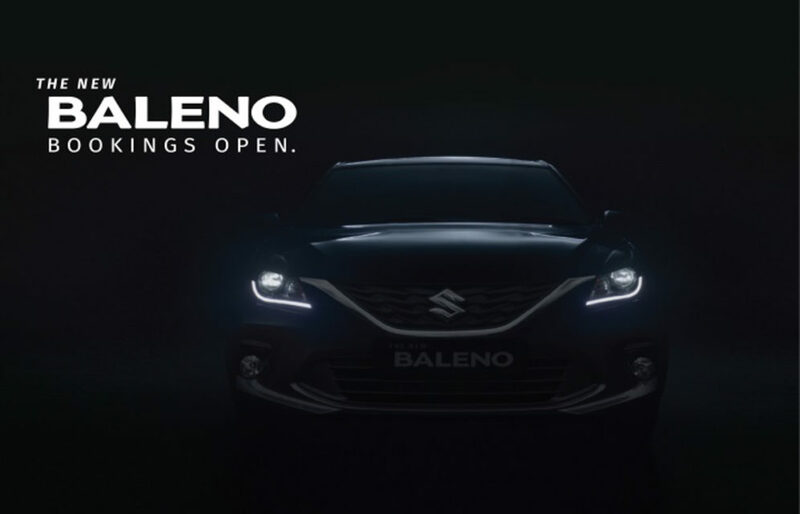 Maruti Suzuki India Limited (MSIL) has announced the commencement of official bookings for the facelifted Baleno across all Nexa premium dealerships present in the country. The best-selling premium hatchback has been available in the market without any major changes for well over three years. The mid-life update comes on the back of steadily increasing popularity for the Baleno, especially in the last calendar year, as more than two lakh units were sold at an impressive growth rate. It constantly outsold its main competitor Hyundai Elite i20, which had its features list revised and added recently. Maruti Suzuki has mentioned that in the first three quarters of the current financial year a massive sales surge of 14 per cent was registered and that the Baleno became the fastest ever vehicle to reach five-lakh sales milestone in a record-setting time of just over three years. It holds dominance in the A2+ segment due to the cumulative sales of 5.2 lakh units and the resultant market share of 26 per cent. The 2019 Baleno can be pre-ordered by dialling toll-free number of 1800 200 6392/1800 102 6392 to make enquiry and contact details can be left. It would need an initial token of Rs. 11,000. 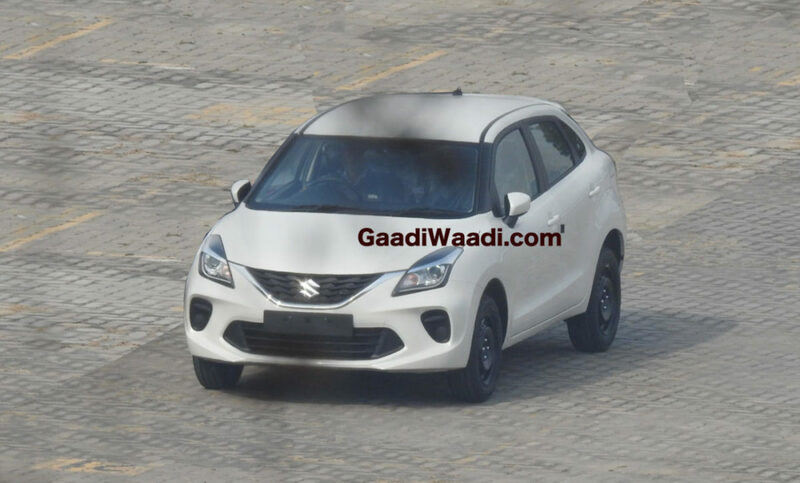 The largest car seller in India says the new Baleno is the “style icon of Nexa” and it has been updated with changes to the front fascia that are obviously visible from the spy shots we showed you over the last couple of weeks. The façade has become more aggressive with newly designed central air dam and sportier fog lamp housing. Moreover, the interior has also been refreshed with subtle premium touches. The new Baleno offers several standard safety features such as high-speed warning function, seatbelt reminder for co-driver and reverse parking sensors, along with exiting features like dual front airbags, ABS with EBD, ISOFIX child restraint system, pre-tensioners and force limiter seat belts. No mechanical changes have been made as the 2019 Maruti Suzuki Baleno continues to be powered by the tried-and-tested 1.2-litre K series petrol and 1.3-litre DDiS diesel engines with the former offering CVT transmission as an option.